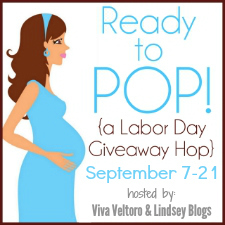 Here on Mommy's Favorite Things we have a Wink Diapers prize pack! 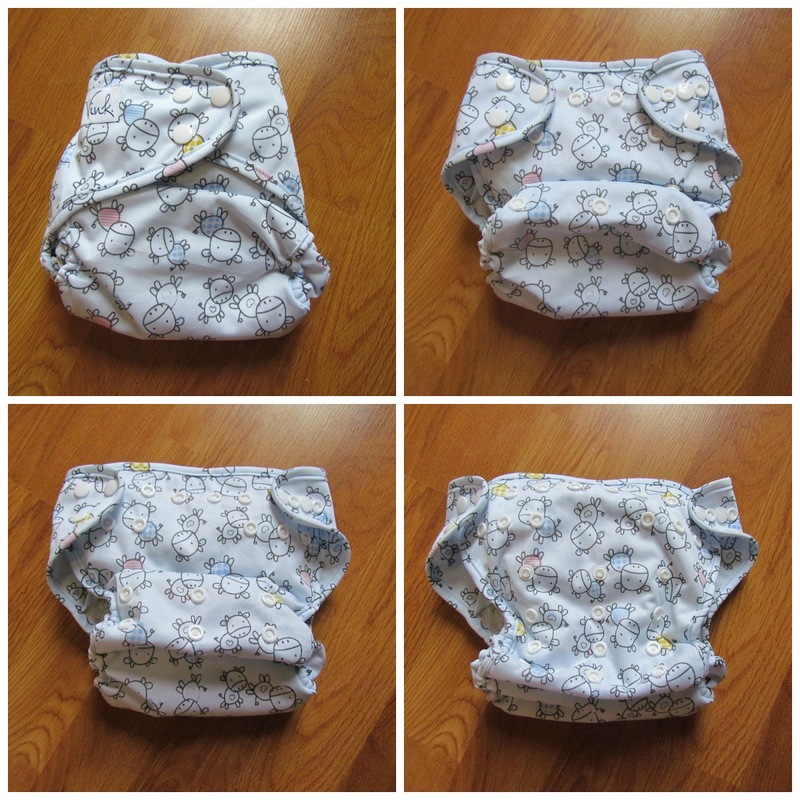 A Medium Prefold and Diaper cover worth $25!! Wink Diapers was founded in 2014. She was using cloth diapers and liked a feature, but not another, so she started designing them so she could have all her favorite features in one, wonderful item! The insert is attached at the front and back, this makes drying faster and washing easier. It also includes a doubler for more absorbency. Even though the prefold is HUGE and fluffy it's still pretty trim once on with the cover over. I'm loving everything I received. The prefold is organic bamboo so is incredibly absorbent, and even though it's large, it's trim. The cover keeps everything in and has double gussets to help hold it all in. It's very snug which helps hold the prefold in place. 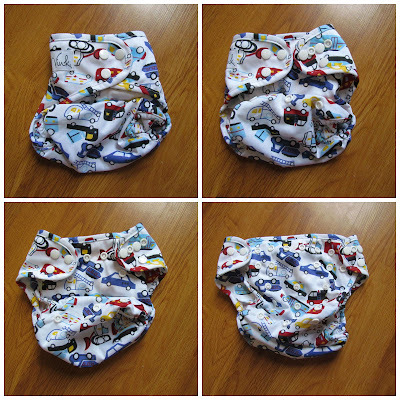 The AIO is absorbent (we use the doubler) and it washes clean and dries fast in one cycle. I think the AIO is my favorite! It's easy to use, my husband can change my son quick and easy without having to figure out anything extra and I love that it dries fast. 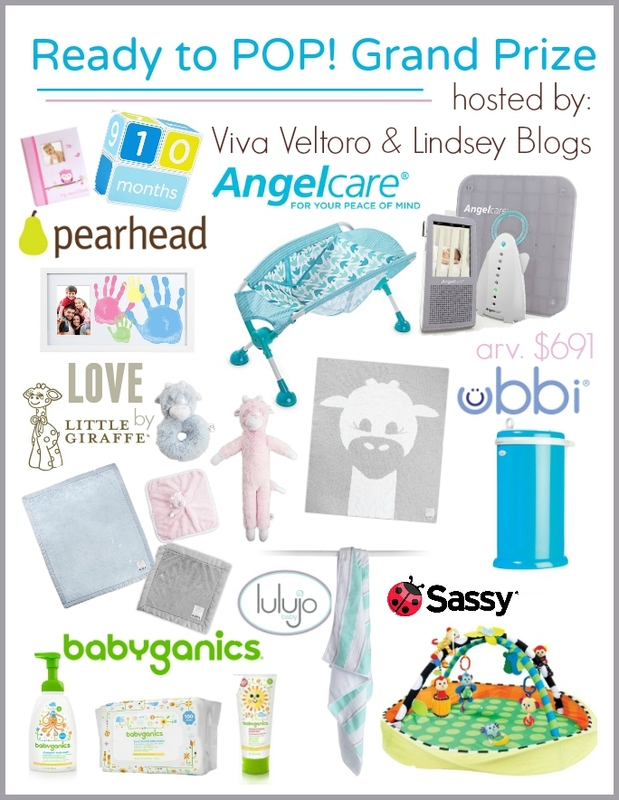 Wink Diapers also offers nursing pads, cloth wipes, menstrual cups, and more! Overall: ***** hands down!! Love the items! I think I would choose the Snail Trail cover if I was lucky enough to win! The prints are all so cute!! I'd go with Hello Yellow! It's very cheery! We would choose Hello Yellow; we don't have any sunny yellow diapers yet. I love how versatile the covers are, and that the wink prefolds are made from organic bamboo! I think I would choose Traffic Jam if I were to win. I think I would choose the Blossom cover. I like the Starlight cover, my daughter loves stars! I would pick Ahoy! It's so dang cute!!! I would choose Under the Sea! I would love the Starlight print for my daughter. I would love a vroom vroom diaper for my son! I would pick the star light print if I win. I love the Starlight print! I think I would get the Funky Monkey! I like the Ahoy pattern. I love the AIO moo cow!! I would choose moo cow!! How super cute!!! I would choose the moo cow design. I really like the Funky Monkey pattern! But really I would want one of each, they are all so adorable! I love their traffic jam print. I would choose the traffic jam print! So cute! 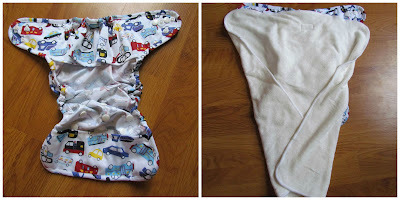 I would go with Wyndsong or Ahoy, I have received two preloved wink covers and they are awesome! They fit my son well, but my toddler even better! If I won I might choose hello yellow! If I won, I'd be deciding between Ahoy and Under the Sea! If I won, I'd have to pick Starlight. My daughter's room is star themed! I'm torn between Ahoy and Moo Cow. They're both so cute! I love Traffic Jam, such a fun print! I would chose either Wyndsong or Easy Peasy. Id love the snail trail cover! so cute! I might pick moo cow print. I think I'd choose the Traffic Jam print!